Unless you remain home constantly, it’s probable that you need to wear shoes or the like each day. In today’s fashion world shoes have to be more versatile than ever. The designers of the fashion world have responded with shoes for every event/occasion; even for those that don’t prefer to wear shoes. 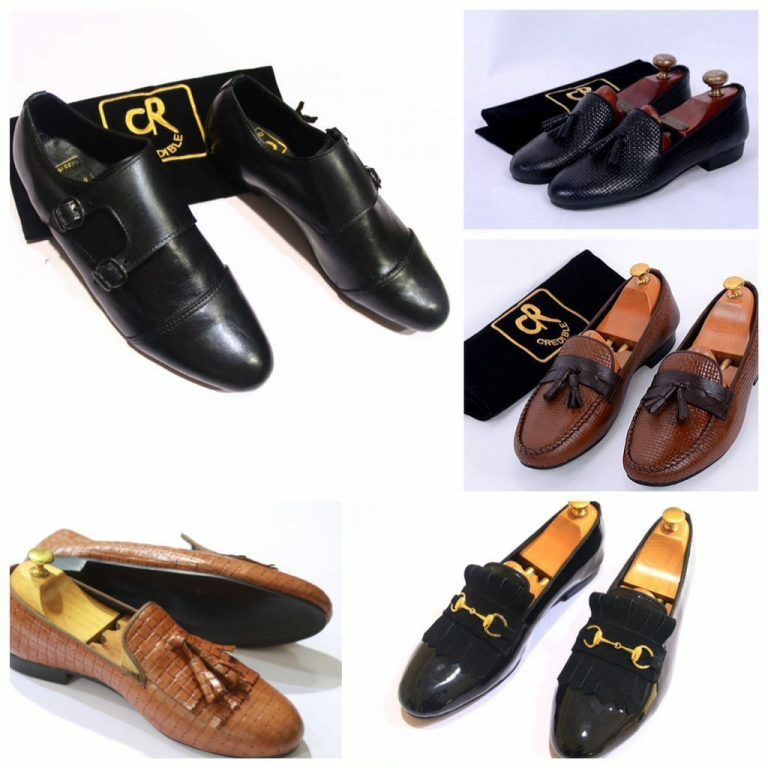 If attending an event such as a wedding or a dinner type of party, the italian/corporate shoes make a grand return. Most guys will wear them to complement their dresses. They will either match or contrast with the clothe that they have chosen to wear. 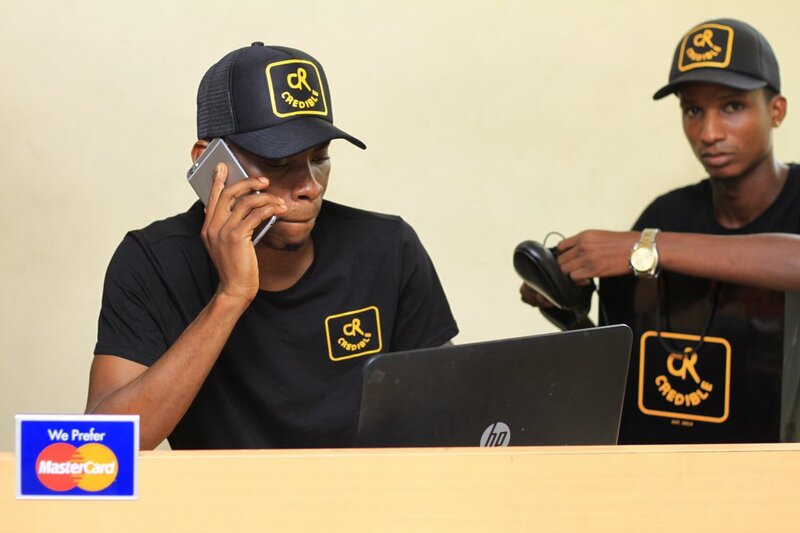 We were ale to catch up on one of the entrepreneurs on our platform and he was able to honour us with an interview on twitter. 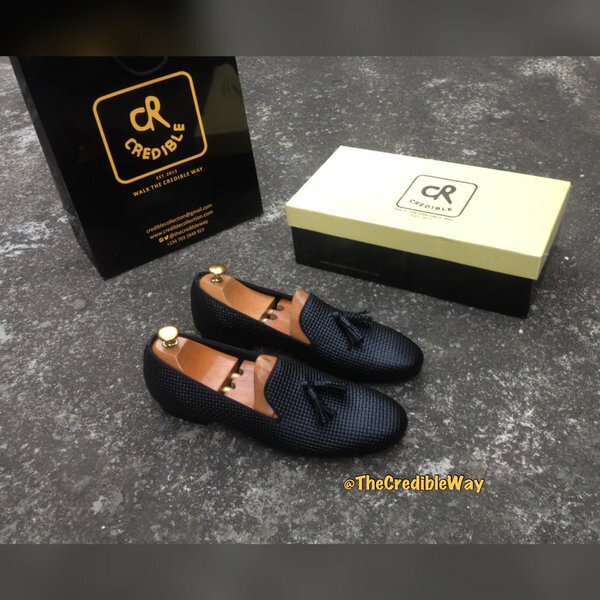 Mr @DeleCredible; Founder of the popular shoe vendor TheCredibleWay share his inspiration and challenges with us. 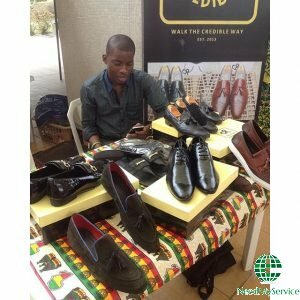 Started long ago by retailing foreign made shoes/fashion pieces, so when I realized I could produce such locally I decided to do so. When did you “charter” the business? 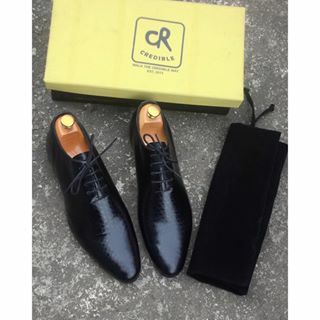 We Manufacture/ retail Shoes and other leather goods. I have always had passion for shoes (Fashion as whole) & also entrepreneurship so my brand is a blend of somethings i love. Why will people buy your product (and not something else)? Our mode of relating with potential customers. They also can get their own designs done & also alterations to ours to suit their style. What risks are you facing? Mostly through social media & word of mouth. Have you considered any alliance / partnership? What’s is your competitive advantage and why can’t it be copied? Consistency Faith in God & the goals i plan to achieve. Just start, You will surprised how strangers will come around to help you grow. What’s your opinion about NeedMyService. I’m a big fan, your brand is doing a great job of making voices of growing businesses like us heard.